Fernando Jiménez started his career around fixed-line and mobile carriers. After, he became the Regional Manager Director of an important company focused on R&D and technology services for the public sector. He has turned and lead R&D projects into successful innovative businesses. 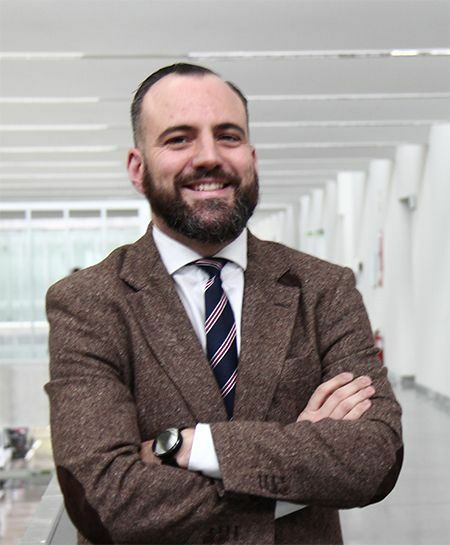 Before Gradiant, Fernando Jiménez was the e-business Manager at an important multinational company from Galicia. His professional experience, knowledge, motivation and personal skills will definitively help Gradiant to achieve its goals.